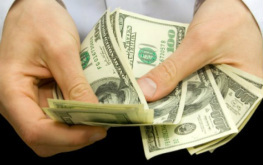 Looking for online bidding websites in Florida? 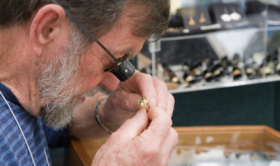 When it comes to locating the very best deals in and around Florida, we have all looked from every edge of the state in order to find exceptional deals on the items we are looking for. 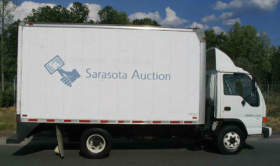 That is why we started the Sarasota Auction website. We know exactly how difficult it is for anyone to locate the best antiques for a decent price, so we have decided to try to bring together not only individuals who are selling antiques but also those who are looking to buy these precious items as well. 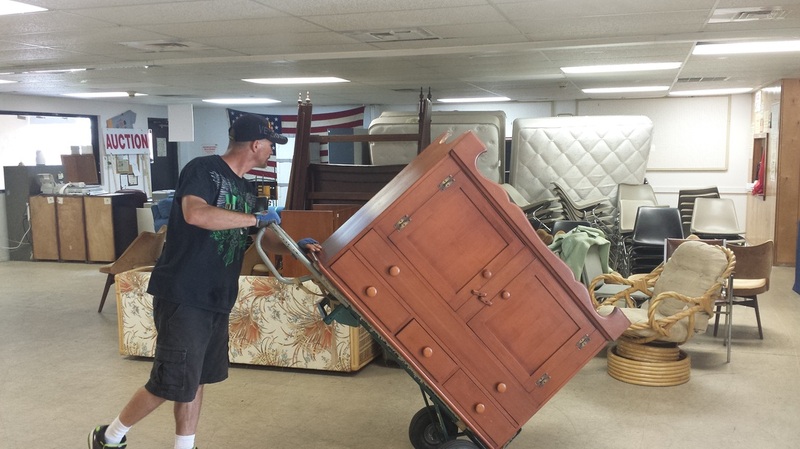 With our Sarasota Auction website we are going to provide you with exactly this feature. For starters, you don't have to pay all sorts of crazy fees that seem to come out of nowhere. When you buy the item you know exactly what it is going to cost me. Also, because SarasotaAuction.com is not a complete, internationally known website, you don't have as many bidders to go against. This keeps the price down and allows me to save money on the items you are looking to buy. On top of this, there is also there is the ability to save money because the items that go on sale here are not always for sale through eBay and other bidding websites. 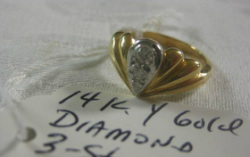 In fact, because SarasotaAuction.com deals with estate sales, many of the items are simply placed online as the owner just wants them to get rid of them quickly.